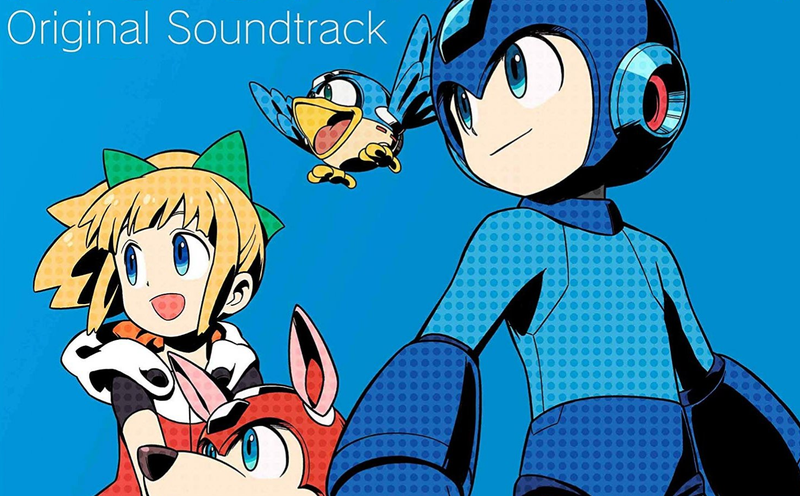 Capcom has uploaded a bunch of its video game soundtracks to Spotify under the artist name Capcom Sound Team. The albums include music for Street Fighter, Mega Man, Monster Hunter, Okami, as well as some games not released outside of Japan. Finally no more fiddling around with fan-curated YouTube playlists.